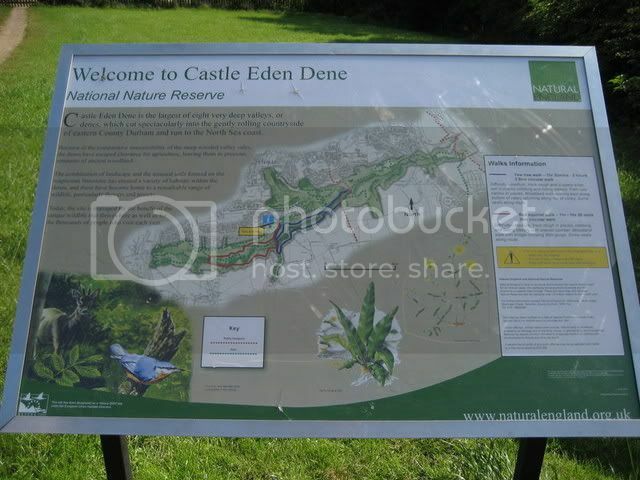 As mentioned on the Castle Eden Dene page, there is a visitors centre based at the Oakerside entrance to the dene at nearby Peterlee. 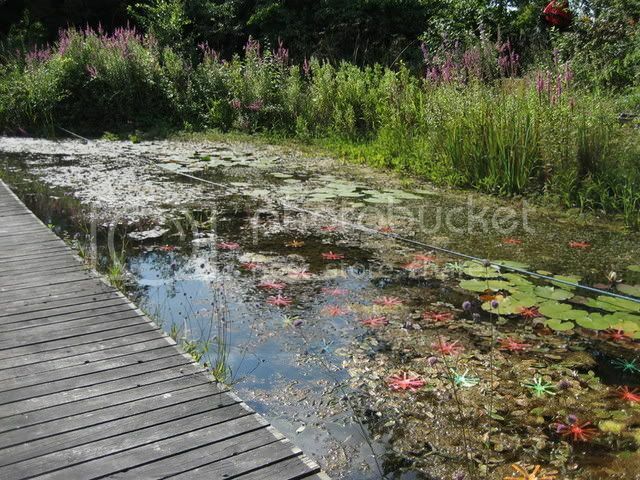 Regular events such as nature trails and walks start from here. Local schoolchildren also attend the classroom here to learn about the dene and its wildlife. 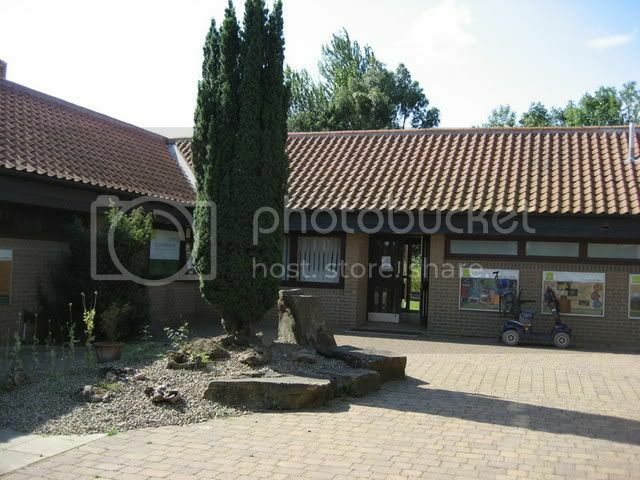 As you can see on the above photo, walkways are clearly marked out and are easy to follow. 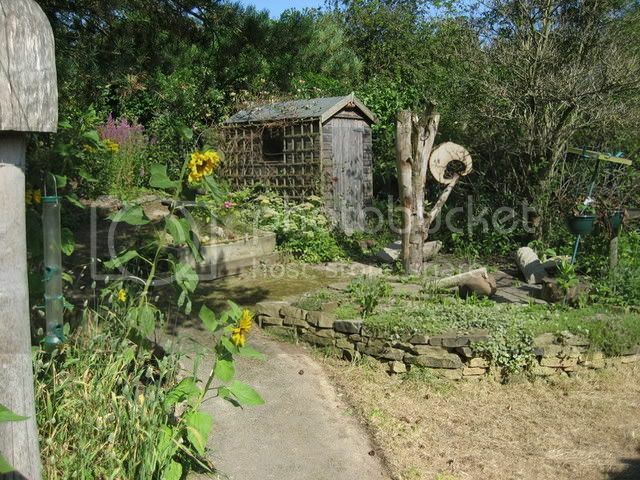 The two photos were taken in the grounds of the visitor centre.